Premium Boxed Chocolates at Wholesale Prices Wholesale boxed chocolates from the finest chocolatiers including Ferrero Rocher... Guylian...Lindt...are now available wholesale, making these delicious gifts yours, at a fraction of their retail cost. 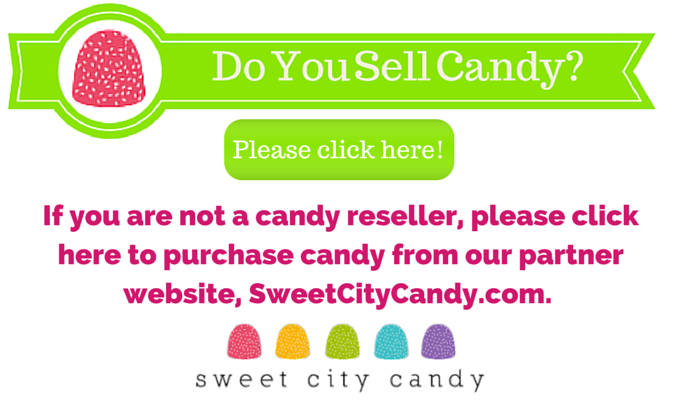 When you buy beautifully boxed chocolates in bulk from Metro Candy, you can rest assured that you are getting the highest quality chocolates at a great value. 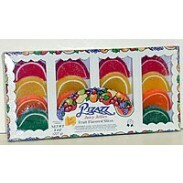 Save on Wholesale Boxed Chocolate Gifts Our collection of wholesale boxed chocolate gifts are second to none. 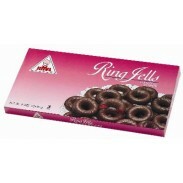 Luscious chocolate covered cherries from Cellas. Ferrero Rocher gift boxes in a wide range of sizes. Exceptionally rich Lindt truffles. Our attractively boxed chocolates always make an impressive presentation and are sure to be appreciated by any recipient. 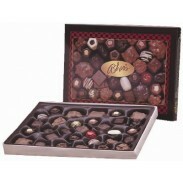 These boxed chocolates make lovely corporate or hostess gifts, or keep some on hand at your home for unexpected guests. No one needs to know that your premium boxed chocolates cost less. 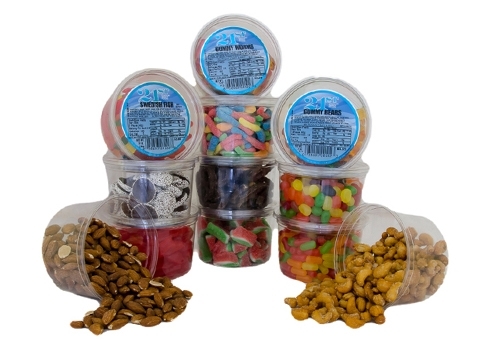 It will be a sweet secret between you and Swet City Candy, your number one choice for boxed chocolate gifts at wholesale prices. Choose boxed chocolates for reselling, corporate or hostess gifts, or keep them for yourself for unexpected guests and your own sweet tooth. 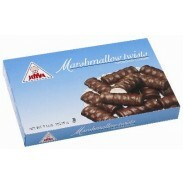 To start shopping for wholesale boxed chocolates, please click on items below. If you have any questions about our boxed chocolate selection, visit our FAQ section or contact us for more information. Our friendly staff will be happy to answer any questions you may have.